I am super excited to announce the launch of my online shop with Copious! Copious, a socially based marketplace, helps you discover items in a way like never before through buying and selling with real people instead of strangers. Be sure to sign up over at Copious, follow me and start shopping! My shop has product from Warby Parker, ShoeMint, Topshop, Marc Jacobs and more (for a fraction of the price). On Copious already? Leave your username in the comments and I will be sure to follow your shop! Give them a like on Facebook here and follow along on Twitter as well. Any questions about the shop? 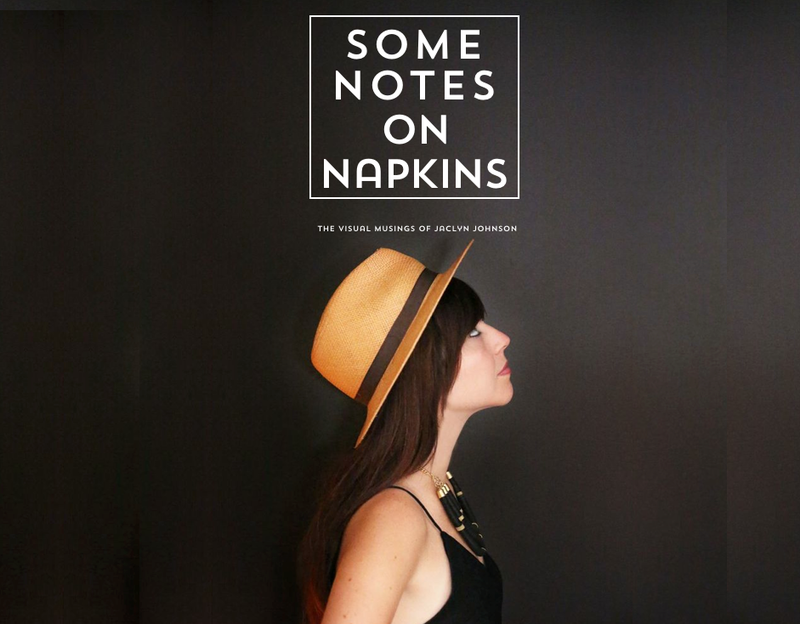 Shoot me an e-mail at Somenotesonnapkins@gmail.com!